WE NOW DELIVER TO OVER 200 COUNTRIES! You can choose our normal international courier delivery option via Fedex, DHL or USPS. But as alternative we have also partnered with MyUS & Stackry both top international shipping service to bring your favorite brands to you. Choose your favorite. Why do we choose MyUS or Stackry for orders outside the United States? With MyUS & Stackry you can save up to 80% on international shipping costs. They handle freight, clearing, and any costs related to receiving your products at your doorstep. You get FREE memberships as well as optional Premium Memberships for added benefits. Enjoy a fast and worry-free shipping experience with MyUS' extensive experience, industry-leading expertise and unmatched member service. Members enjoy seamless account management with mobile access to shipments, account settings and shipping costs from any device. Create ship requests with one click, receive package alert push notifications, and capture and upload invoices on the go! In the last year MYUS, we have received over $240 million in purchases for our 400,000+ members in 220 countries and territories. 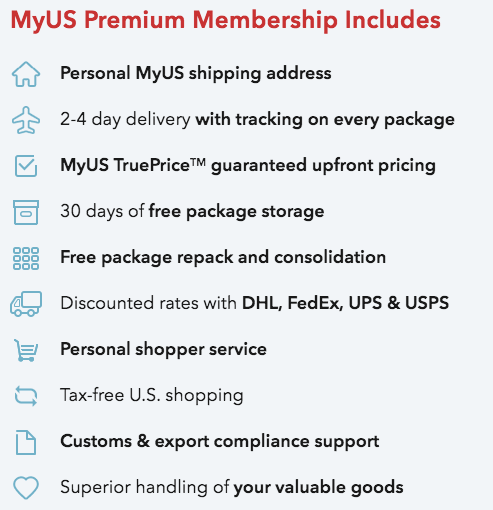 With MyUS, you will be assigned a U.S.-based address where your package will be processed for shipping straight to your home country. MyUS uses only trusted delivery services like FedEx, UPS and DHL to ensure you have accurate landing cost including clearing where needed. You receive your Scrap-a-Doodles orders in the shortest amount of time. MyUS/ Stackry will let you know as soon as your package has arrived and allow you to create a shipment request when you are ready (release your order for shipping). Maybe you have other shopping you want to add to your Scrap-a-Doodles order before releasing it. After it has shipped from MyUS/Stackry, your shipments will arrive at your door in 2-6 business days.